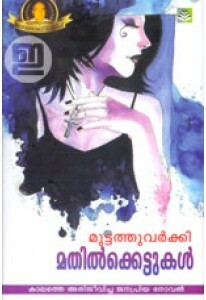 Novel by Muttathu Varkey. Thanalillatha Vazhi tells the story of Jo.. 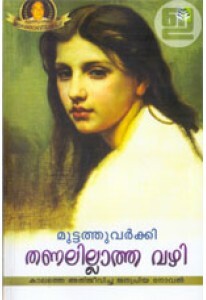 Novel by Muttathu Varkey. Mathilkkettukal tells a story of love, li.. 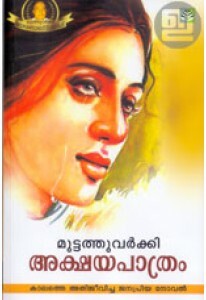 Novel by Muttathu Varkey. Akshayapaathram tells us a beautiful love.. 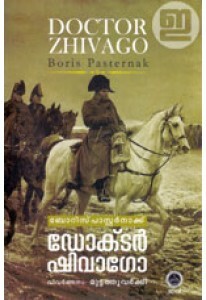 The epic tale of Doctor Zhivago written by Boris Pasternak, transla..